Mount Meru is a gathering place. Musicians who wander about in the open water of free improvisation return to one of their old loves: songs. Because songs are friendly and volatile, but under the sheet of lightness they can bark and bite. Mount Meru looks at the falling rocks, heroic achievements and at the edges of society. Ascending Mount Meru, you look out on its big brother, the Kilimajaro. Climbing this last is the most glorious, Mount Meru is the most beautiful road. Trees purify what we leave filthy. They are slow where we are in a hurry. The brakes on our extravagance. Mount Meru’s first record is a fifty-minute cry of lament and passion. About boredom, disbelief and progress in a world that rumbles on. 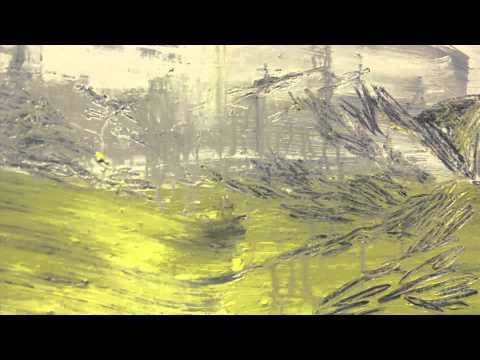 Arbres is the craft of song-writing and the freedom of play. 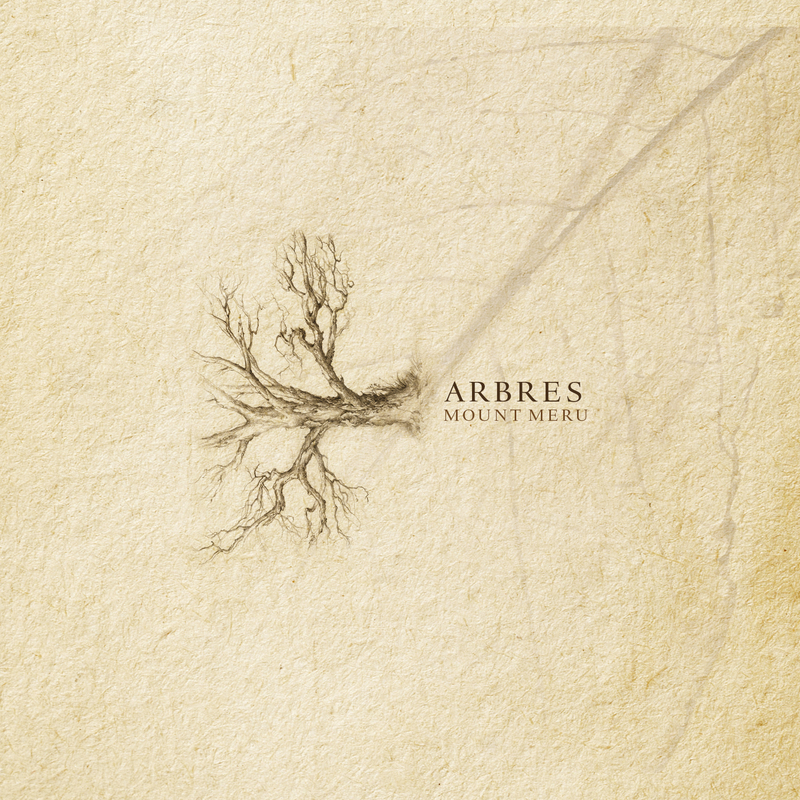 ""Arbres' is a beautiful melodic album sung in the French language, because French simply makes everything sounds so much beautifully""
""Yet 'Arbres' remains a nice cd. Who listens to this cd based with jazz expectations will feel cheated, but who listens with less clear prospects, will be much easier to let themselves be charmed by the uncomplicated music""
""Mount Meru is a talented band of young musicians, which each of them have their degree from an conservatory""
"Listeners can listen to Arbres for the music, because they must remain upright only. But who wants to can join in our story content and engage the dialogue""